If you prefer to travel in a group and to have everything organized this tour is your perfect choice. 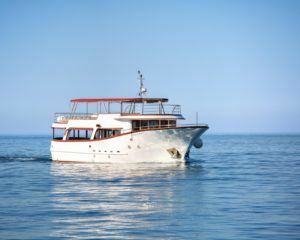 The itinerary is scheduled, lunch included and for sure you will have enough time to experience these beautiful islands. 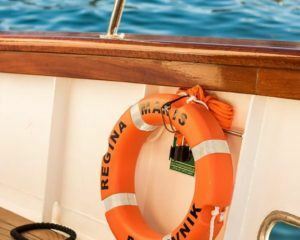 To make your cruise more comfortable we have a brand new Regina Maris boat ready for you. 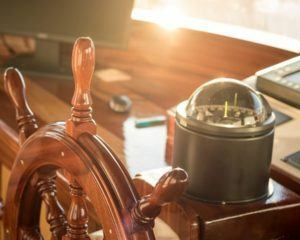 We will pick you up at your hotel and then set out on our cruise. 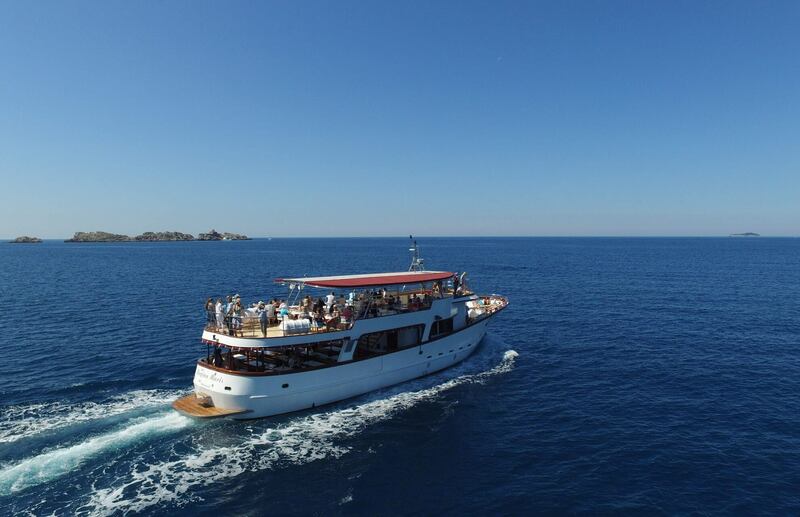 First, we will visit Koločep, the island nearest to Dubrovnik. 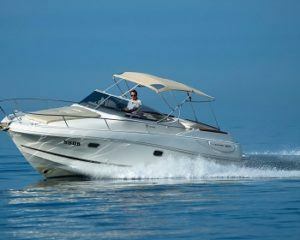 There you will have time to explore and to enjoy the crystal clear Adriatic sea. Then we head for the island of Šipan, where we will have lunch, following which you will have the rest of afternoon on the island of Lopud. These precious islands are a natural wonder – but they are also so much more. 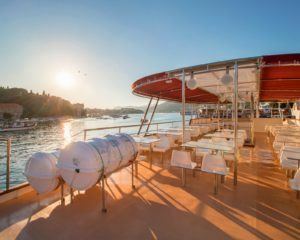 This Dubrovnik islands tour will provide you with a real experience of island life, Dalmatian style, of course. This group of thirteen islands is located to the northwest of Dubrovnik, and several of them are inhabited. 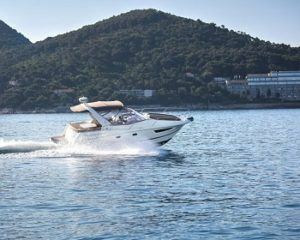 Dubrovnik island hopping will simply blow your mind! 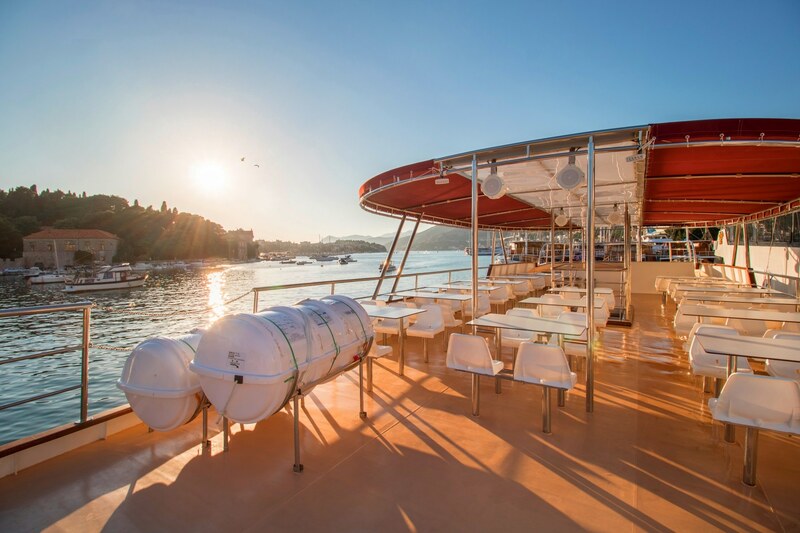 This boat tour will show you the three most beautiful islands – Koločep, Lopud, and Šipan. You can go for a swim in the crystal clear Adriatic sea, wander around in the shade of Mediterranean vegetation, explore interesting small villages or simply take a journey through the local cuisine, it’s up to you! This is a perfect place to get away from busy towns and the hustle and bustle of life since there are no vehicles at all on two of them, and only a few on the third. The highlight of the tour is the largest of the islands – Šipan. Artifacts discovered here show that this island was already inhabited in the time of the Romans. 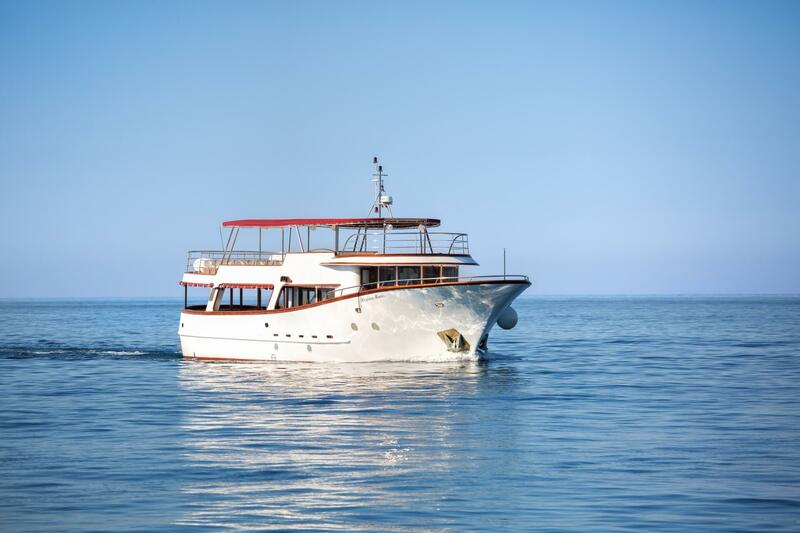 There are many examples of its rich historical heritage, such as ancient villas and old churches on the island – but since this is one of the best Dubrovnik boat tours we will make sure we show you some wonderful, secret places rich with natural beauty. 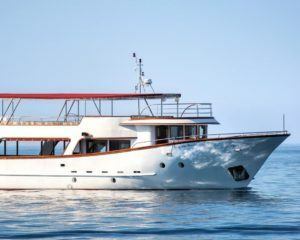 Regina Maris is a brand new, classic boat, just made for cruising the beautiful Adriatic sea. 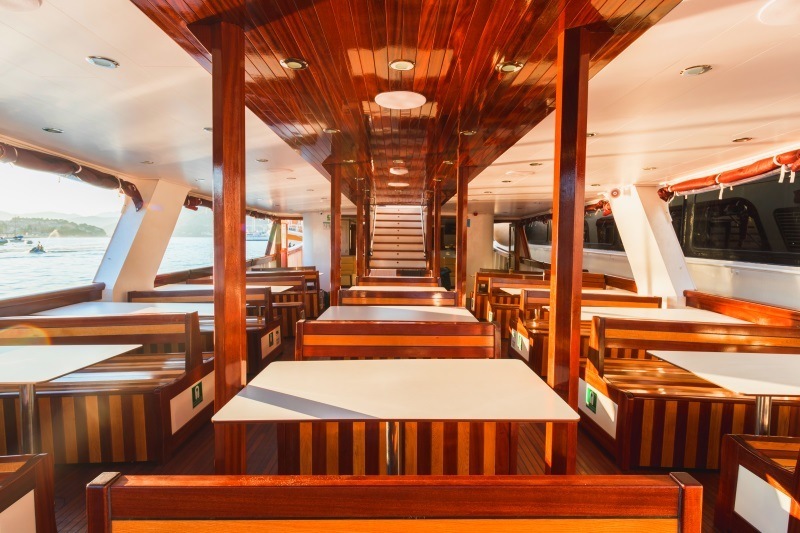 Friendly crew members will offer you cold beverages right away, the boat interior is comfy and ideal for chillaxed family getaway. 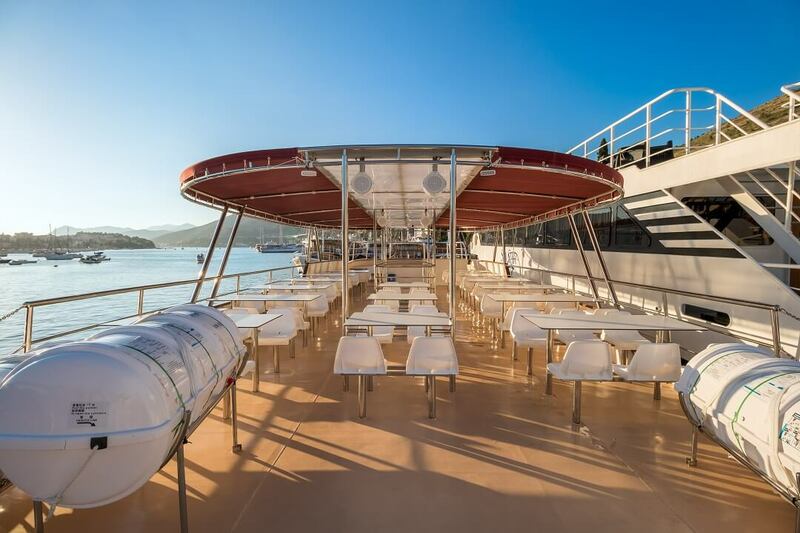 On the upper deck you can sun-bathe and enjoy the sea-breeze. 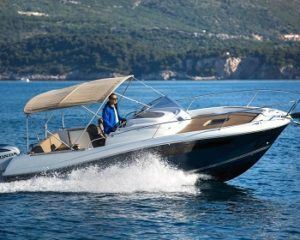 The blue Adriatic sea, the wind in your hair, the sun on your faces… perfection. 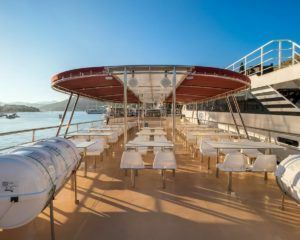 Find out more about the Elaphite Islands cruise experience here. 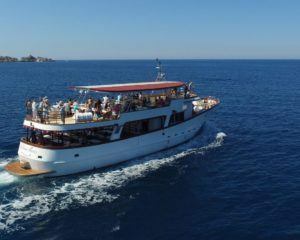 In Dubrovnik there are many people selling this day trip! We had decided who we was going with but then met Borna, a relly nice honest guy and he was not pushy, just told us what we wanted to know and made us realise his trip would be best. We signed up for it and it was a terrific day out. 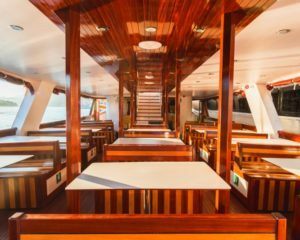 Great boat, friendly crew and a nice meal aboard. I would thoroughly recommend this particular trip to anyone, just see Borna and you will see! 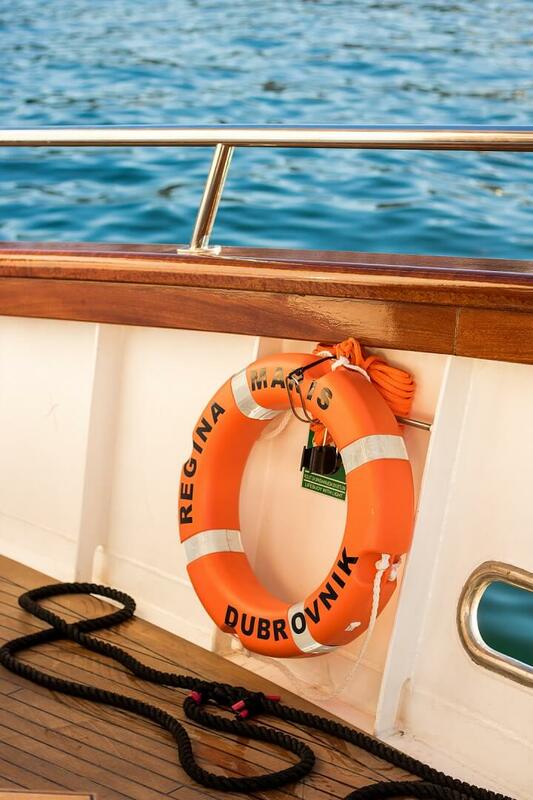 We thoroughly enjoyed this tour of the Dubrovnik harbor and the 3 islands – the vessel we were on was lovely and spacious and we didn’t feel ‘packed in’. The crew was pleasant & helpful – lunch was good. 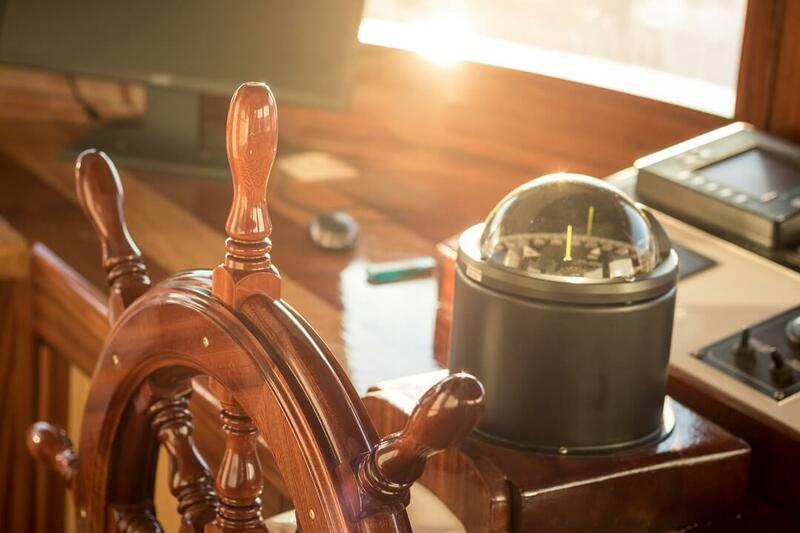 Pick up and drop off were provided in a modern and clean vehicle with helpful drivers. 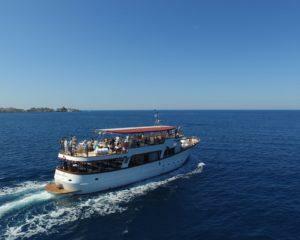 A great day out – very relaxing – wonderful views of the islands and the main land. BOOK YOUR TOUR NOW AND GET 5% OFF!